New York's other outfield bench option wasTyler Wade, a utility player who has appeared both in the infield and outfield this spring. 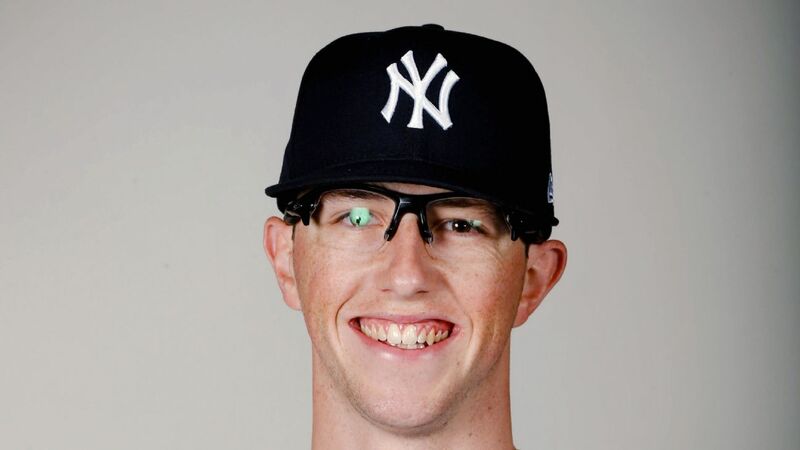 Wade has turned heads at Yankees camp all spring, entering play Saturday with a .318 average and a .652 OPS. But he was optioned to Triple-A on Sunday morning.